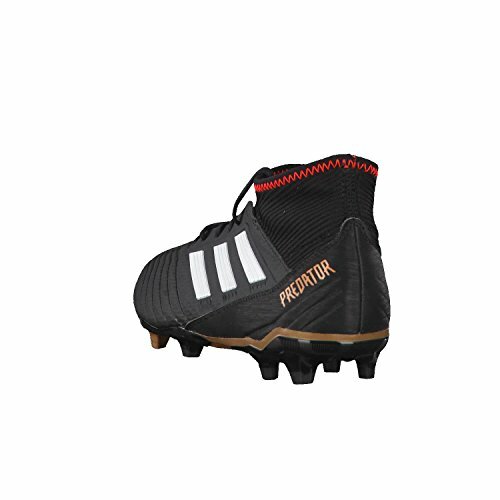 Predator is back! 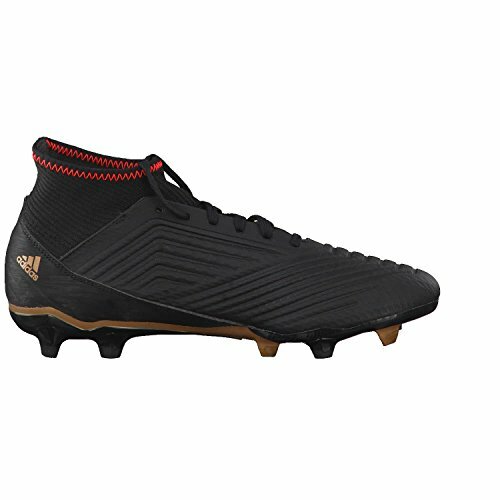 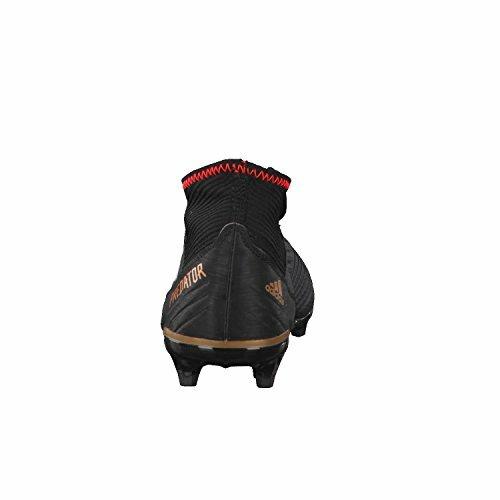 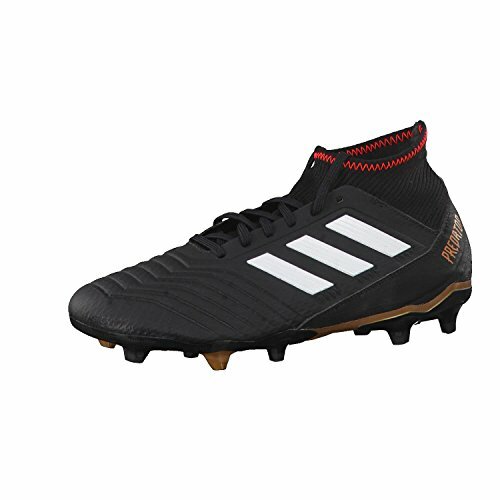 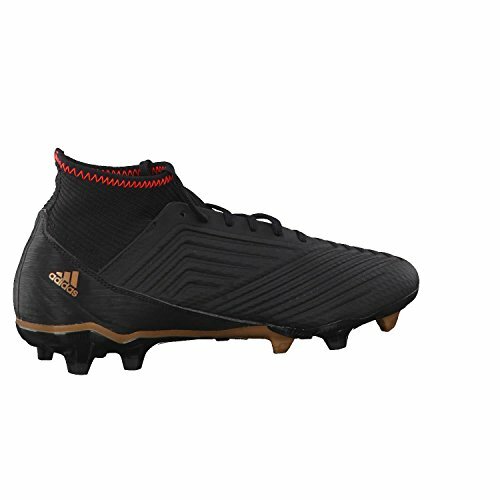 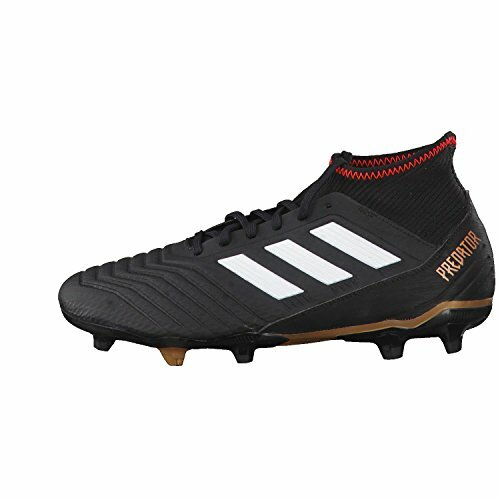 The adidas Predator 18.3 Firm Ground Mens Football Boots is an iconic boot that has been updated as part of the Skystalker football boot. 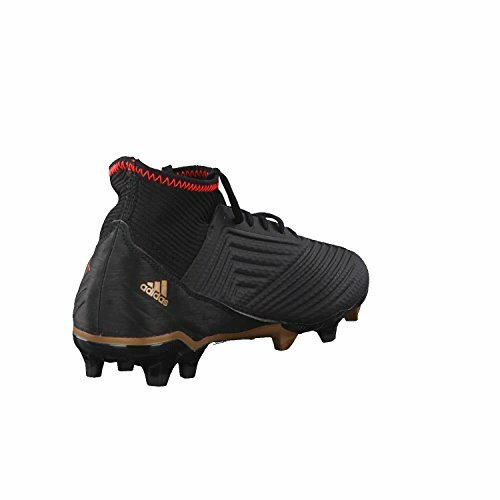 Made with a sock-like synthetic upper made for control and touch on pitch. 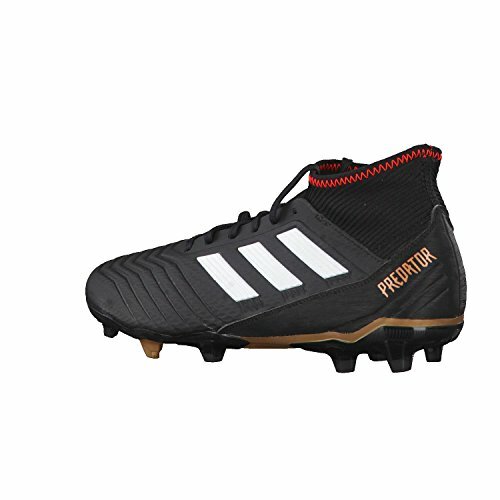 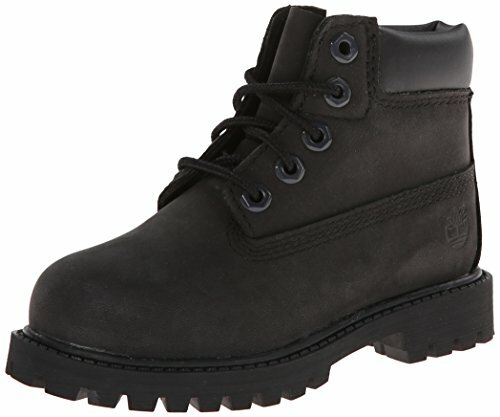 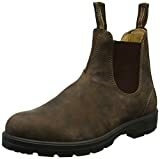 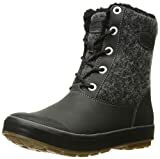 A moulded heel offers a snug fit for instinctive movement, Predator Control embossing on the upper gives you improved ball handling, Snug sock-like material fits like a second skin, High-performance TPU-injected layers in the outsole designed to stabilise movement and Hybrid stud tips amplify rotation and traction on firm ground football pitches.